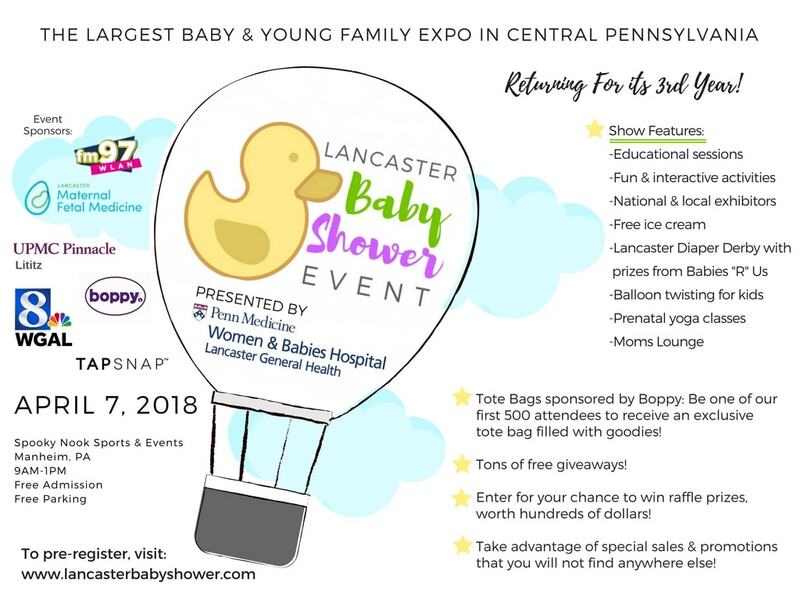 Adore Them is proud to be the Marketing Partner for the Lancaster Baby Shower Event! We are thrilled to announce that King’s Acres will be a returning vendor for Lancaster’s 3rd Baby Shower! King’s Acres opened it’s doors thirty-six years ago, and still remains a family owned and operated business. 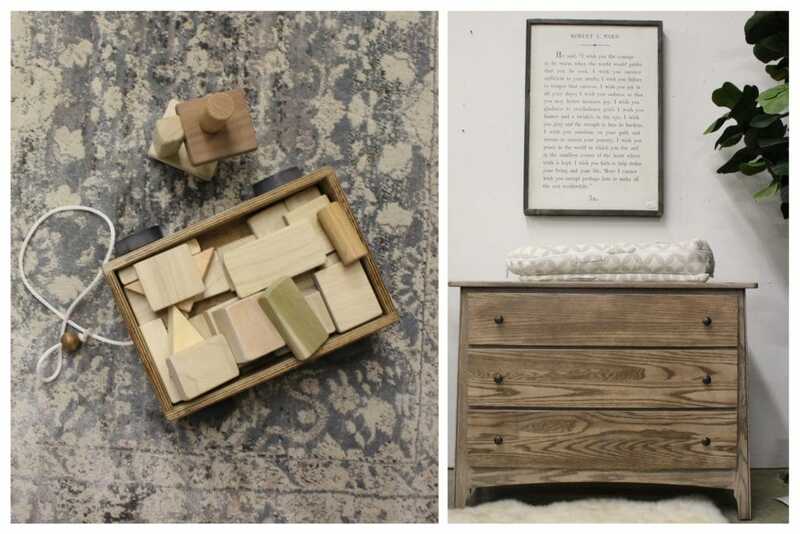 All of their wooden furniture is hand crafted and quality made. They even allow you to choose the type of wood and color. This insures that your new customized piece will beautifully match your existing home decor. 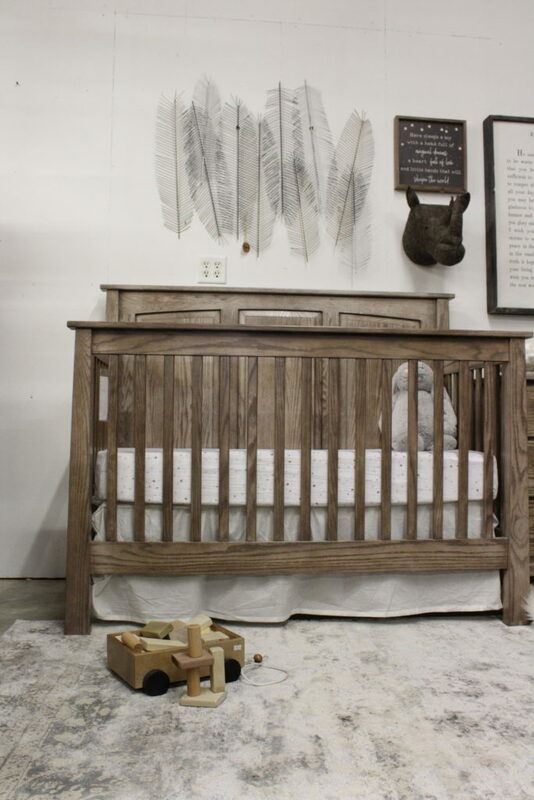 King’s Acres also has a wonderful line of children’s furniture that really allows you to supply your entire nursery, or little one’s bedroom! They offer cribs, beds, dressers, changing tables, toy chests, bookcases, and more! They even offer a few toys, blankets, accessories, and are the only local retailer for Doc-A-Tot (offered at King’s Homestead). 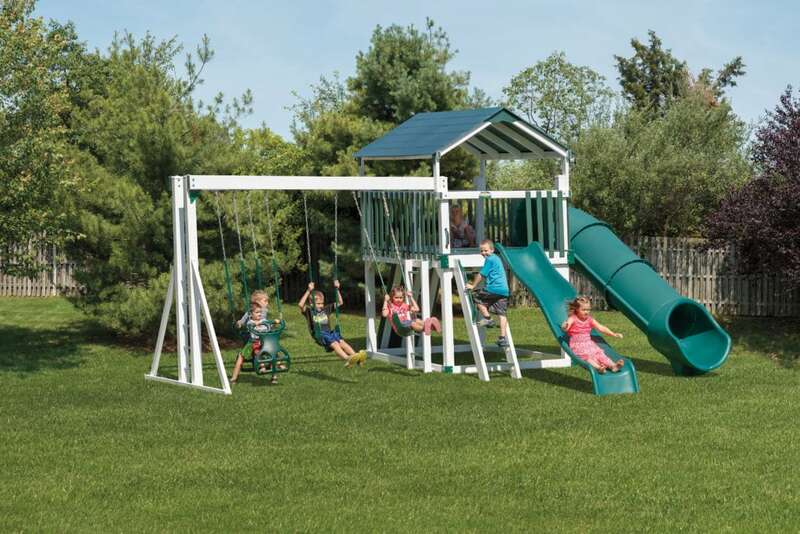 In addition to their beautiful furniture, they also offer playsets that are made by local Amish within a mile of their main store. There are over 20 styles to choose from, but each set can be customized with add-ons and special features. Having three children of her own, Lisa has made sure that their store is equipped with play areas for kids. This way the entire family can enjoy their shopping experience, and take their time exploring the store and finding all the treasures that King’s Acres has to offer! King’s Acres has also expanded into 3 affiliated locations – King’s Homestead, King’s Impressions and Metal & Crate, all located right here in Lancaster County. Each store has a different emphasis with some of it’s own and unique products – so be sure to check them all out! Be sure to stop by their large booth at this year’s Baby Shower in order to see their custom quality work for yourself, and grab a voucher for your own free swaddle blanket!